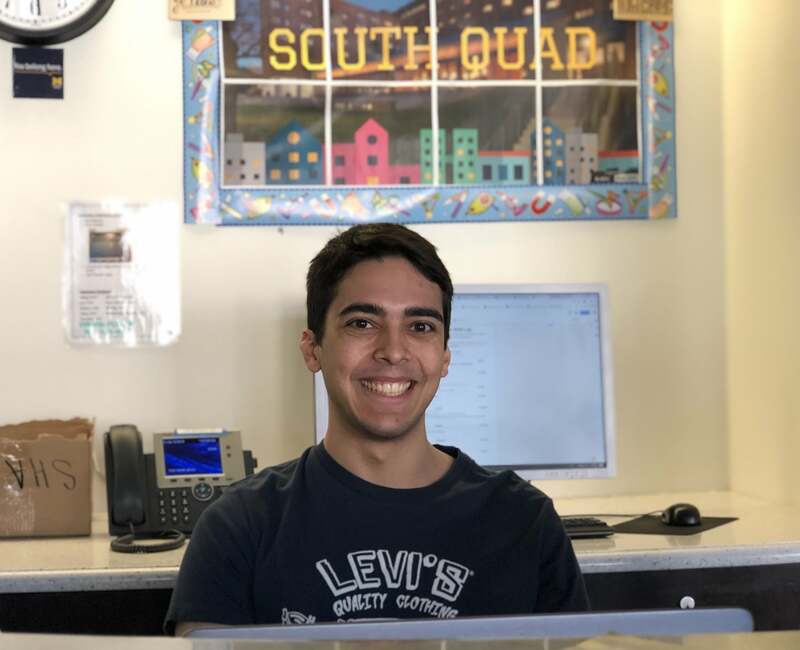 University of Michigan student Eduardo Batista has been selected as a 2019 Schwarzman Scholar. 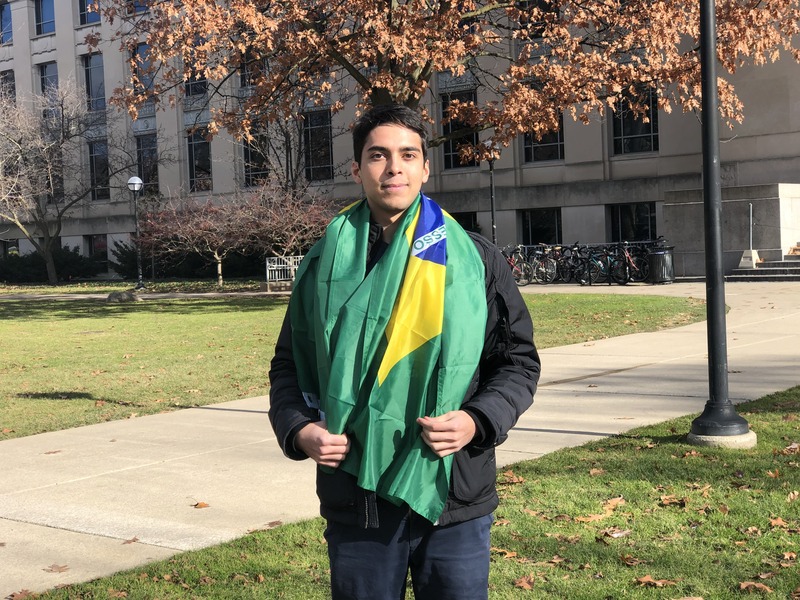 ANN ARBOR—University of Michigan student Eduardo Batista has been selected as a 2019 Schwarzman Scholar and will undertake a one-year master’s program at Tsinghua University in Beijing next year. It is the first time a Michigan student will be part of the program that sends young leaders from around the world to China. Only about 5 percent of the 2,800 applicants worldwide were chosen and includes students from 38 countries and 119 universities. 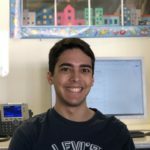 According to Henry Dyson, director of the Office of National Scholarships and Fellowships who advised him during the application process, Batista’s dual degree is preparing him for a future leadership career in Brazilian politics and this scholarship is a perfect fit toward his professional goals. On campus, Batista served as the youngest president of the Michigan Emissary Group, a student-led strategy consulting group created to serve its only client: the University of Michigan. For two years, he was an adviser in the U-M Office of the Vice President for Student Life, supporting policy decisions that impact the campus, such as the Diversity, Equity and Inclusion initiative. Batista said his experience as an international student at the university also gives him a new perspective on Brazil’s politics and culture. That is why he decided to research the role of trust and corruption in democratic societies for his senior thesis at the Ross School of Business.